I first came across Robert Adams when I was looking for the answer to the question ‘why do people photograph’ and found his book ‘Why People Photograph‘ and then later I came across his book ‘Beauty in Photography‘. These small books are collections of essays covering topics such as collectors, humor, teaching, money and dogs and discussions of Photographers such as Edward Weston, Paul Strand, Laura Gilpin, Judith Joy Ross, Susan Meiselas, Dorothea Lange, Ansel Adams, and Minor White. I have enjoyed reading these books and get something new out of them as I reread them with a deepening understanding of photography as an art. Why People Photograph must have been on my bookshelf for almost as long as I’ve been taking photographs, almost 10 years now, and yet it was only last year that I realized that Robert Adams can not only write but he is a well know photographer too! How many other holes in my appreciation of the history of photography could you drive a truck through? I’m at my beginning of my exploration of his work, and I’m doing so by starting with his most recent projects first. Photographs taken around his home near the Oregon coast of the forests, coastline and meadows, very different subjects to the photographs of the American west increasingly spoiled by the urban sprawl that brought him to prominence. This work can be found in ‘The New West‘ a new edition of which will come out in the summer. 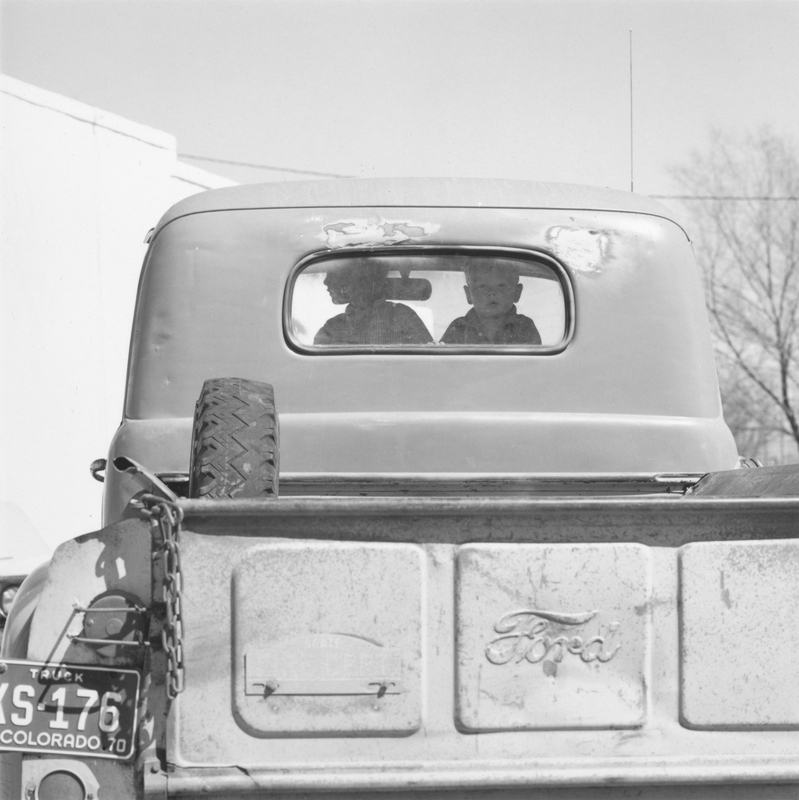 Check out the interview of Robert Adams on Oregon Public Broadcasting here and the interview below from 2006 that supported his exhibition ‘Turning Back‘. Also below is a profile of Adams by Joshua Chang, curator of the retrospective exhibition ‘The Place We Live‘. ROBERT ADAMS – JEU DE PAUME from Terra Luna Films on Vimeo.